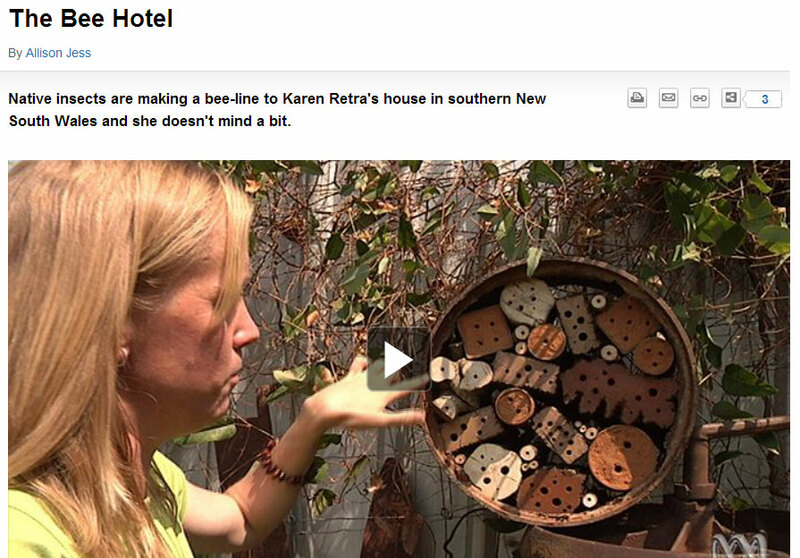 Some videos by our local ABC that I'm in (gulp!) and some videos I've taken. Many feature the habits of native bees. Yes, gulp! Click through to view these on the ABC Goulburn Murray website and facebook page. Native bee scuffle - a special sight!